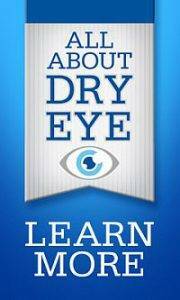 First of all, if you have chronic dry eyes, you should see your Clarks Summit eye doctor for treatment and relief before you think about contact lenses. 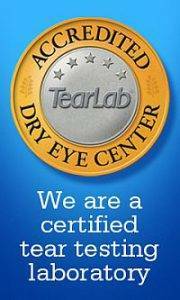 Once your dry eyes are treated, it is safe to try contacts and there are a number of options that can be considered. Additionally, your optometrist in Clarks Summit might recommend a specific wearing schedule such as limiting the time you wear your contacts throughout the day or replacing your contacts on a more frequent basis. GPC is a type of conjunctivitis in which the inner surface of the eyelid becomes swollen. 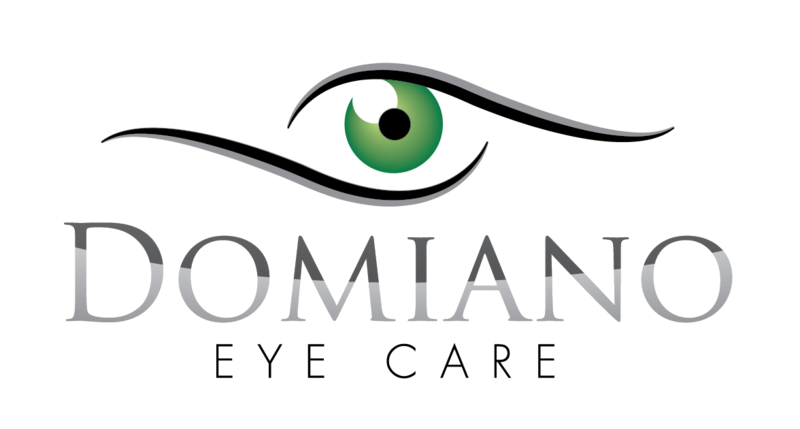 The condition can be caused or worsened by a buildup of protein deposits on contact lenses. Your eye doctor may either recommend daily disposable lenses or RGP lenses (which are not water based) and therefore do not have a tendency for protein buildup. Your eye care specialist in Clarks Summit may also prescribe medicated eye drops and require you to stop the use of contact lenses until the symptoms improve. If you have one of these conditions or find contact lens wear difficult for another reason, speak to Dr. Domiano. As technology improves there are more and more options for hard to fit contact lens patients to benefit from the comfort and convenience of contact lens use.